You can mix the guarana powder with any beverage you like. Guarana powder will not easily dissolve in water. Guarana is a common ingredient in energy caps and drinks. 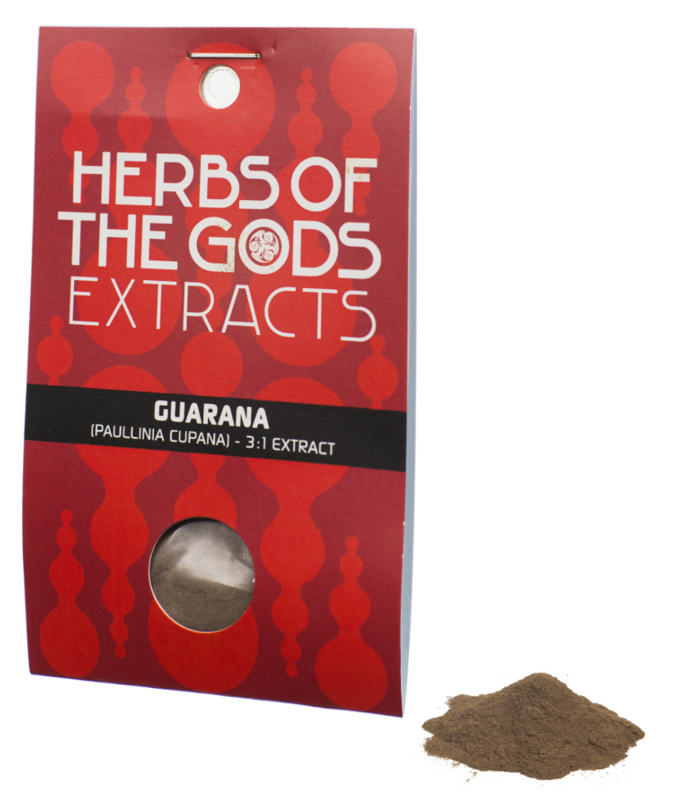 This potent extract contains 330 mg caffeine per gram (3:1) which enables you to encapsulate guarana, though it can also still be used as a tea.